Bring your tools! 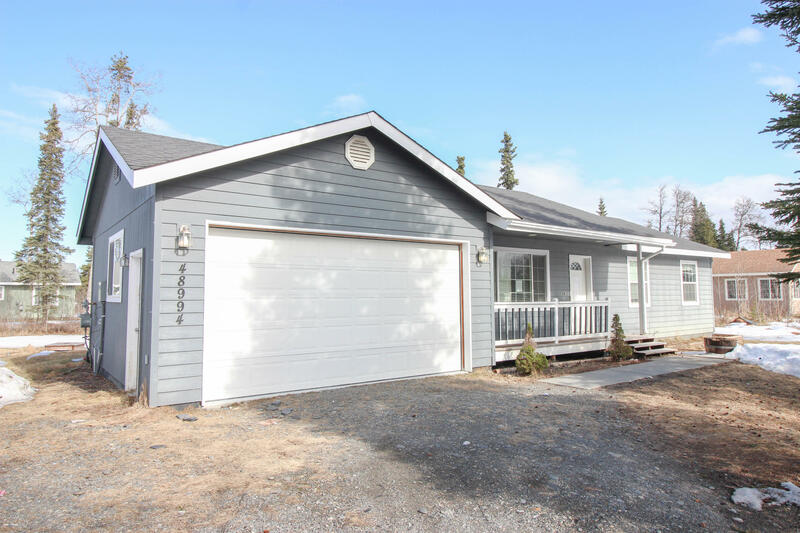 This is a great house with 3 bedroom and 1 bath with a nice big open living area. Come see today. Offers will be entertained after 10 days on the market.